The American Bald Eagle is not only the National Bird of the United States of America, it’s also the National Animal. While this majestic bird is hailed all year long, special attention tends to be drawn to it during patriotic holidays such as Memorial Day, Independence Day, Veteran’s Day and Patriot Day. 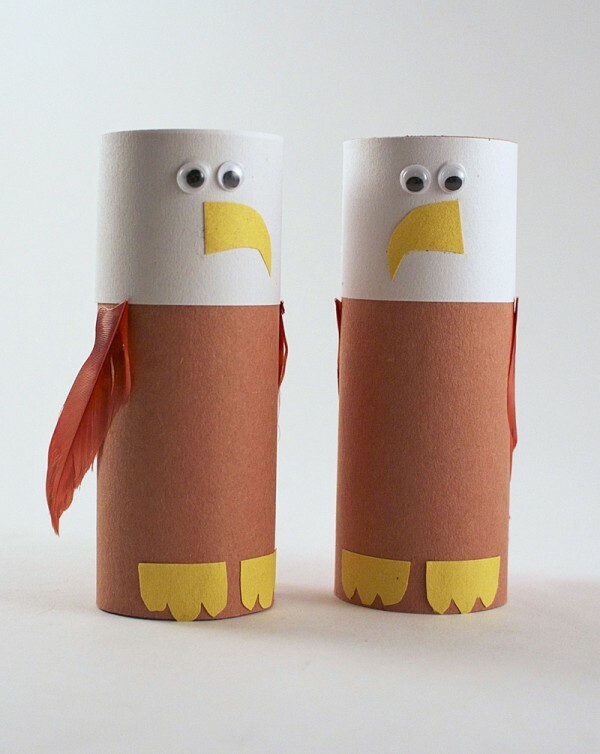 To help kids celebrate and learn more about our nation’s bird, I’ll show you how easy it is to make this cardboard tube eagle. Go to Kix Cereal for my Cardboard Tube Bald Eagle tutorial.